​Tidings of comfort and joy today and in all days. Thank you for sharing Yoga in this beautiful Spring Nature spot! 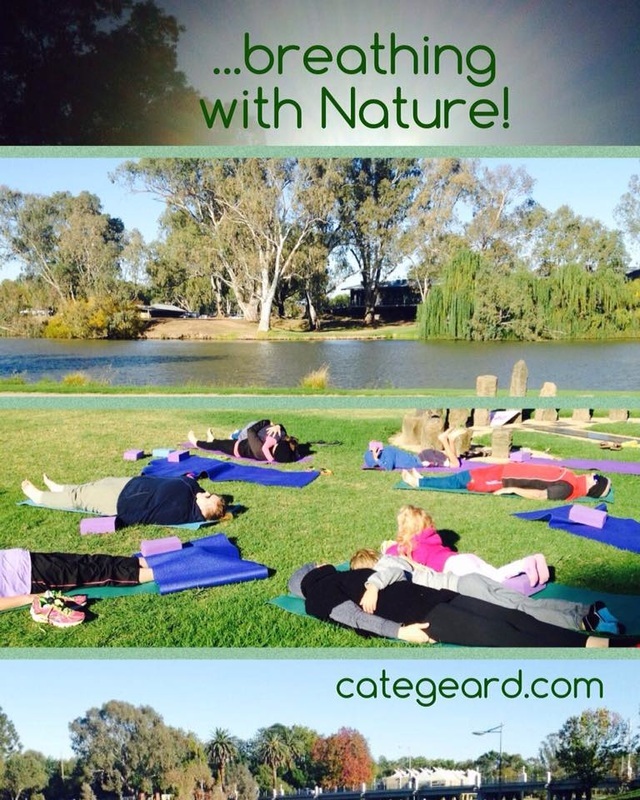 Community Yoga @ Benalla Foreshore series has now finished, and returns in 2017.